The Bell Helicopter 525 Relentless that crashed earlier this month during a test flight broke up in midair, the National Transportation Safety Board said Wednesday. 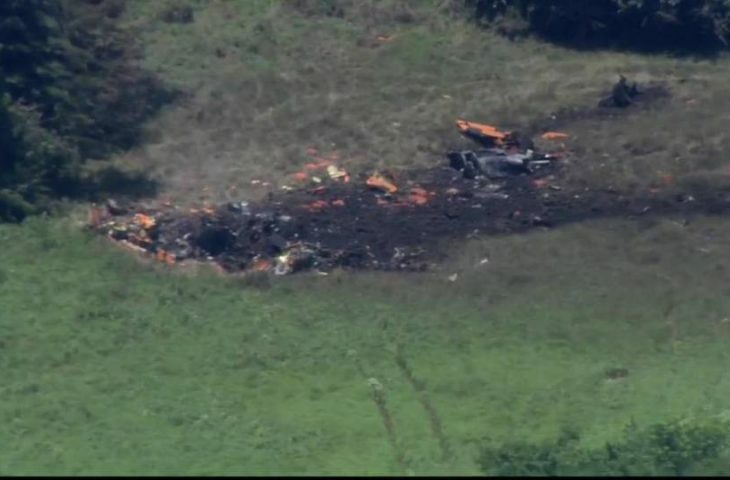 Although NTSB investigators have not released their preliminary findings of the July 6 crash in Ellis County that killed two pilots, it appears the main rotor struck the front and back of the helicopter, causing the helicopter to break up in mid-flight, said NTSB spokesman Peter Knudson. 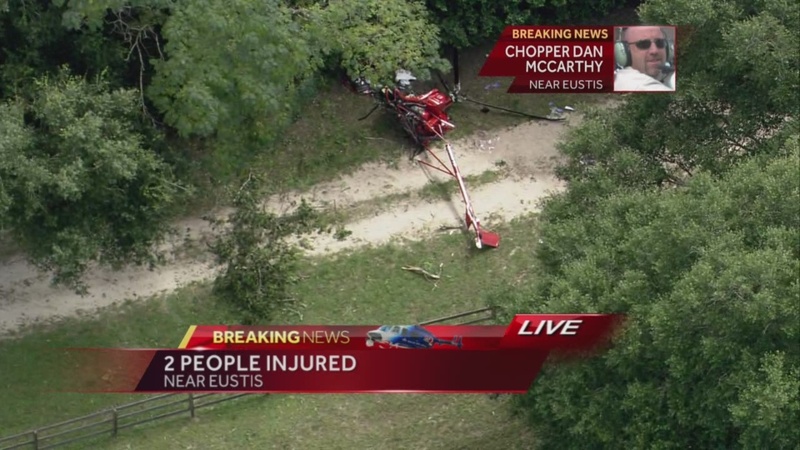 No cause has been ruled out yet and investigators are still looking at all systems in the helicopter, Knudson said. 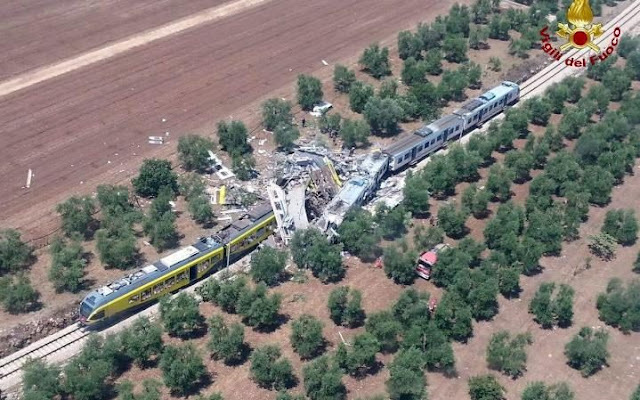 The preliminary report is usually issued within 30 days of the crash and should be available in early August. According to FlightRadar24, the helicopter was traveling 199 knots (about 229 mph) at an altitude of 1,975 feet immediately before the crash. Throughout its one-hour test flight, radar data shows the helicopter increased and decreased speed several times. The Bell 525 was on a test flight when it went down in a pasture near power lines. Bell and the NTSB are trying to determine the cause of the crash. To help investigators determine the cause of the crash, Bell Helicopter employees are using an engineering simulator to evaluate the data and providing test results to the NTSB, Knudson said. Bell is testing computer-controlled flight controls, known as fly-by-wire, on the 525 Relentless, a large aircraft that can seat up to 20 people. Since it is the first commercial helicopter with the system in the U.S., the Federal Aviation Administration issued a notice proposing special conditions to establish safety levels for the helicopter design. Bell Helicopter had hoped to complete the certification process for the 525 in 2017, but the crash has delayed certification as well as first deliveries to customers. “We do remain committed to the 525 program and will work to ensure the aircraft will be a safe, reliable and high-performance helicopter,” said Textron chief executive Scott Donnelly last week. Textron owns Bell Helicopter. A plane made a miraculous landing in China after hailstones caused severe damage to its exterior, with the cockpit windows being so cracked the pilots had almost zero visibility, while – to make matters worse – there were fist-size holes in the fuselage. The South China Airlines Airbus A320 plane was heading from Guangzhou to Chengdu on Saturday when it encountered the adverse weather conditions. Pictures on social networks showed that large hailstones had caused significant damage to the aircraft, local media reported, as cited by the South China Morning Post. Some of the holes were so big that a person would have been able to fit their fist into the damaged sections. Despite the low visibility for the pilots, they were thankfully able to rely on their navigation instruments inside the cockpit to bring the aircraft safely down onto the runway. “After the plane landed, maintenance staff checked over the plane and established that the radar cover on the front of the plane, both pilot windshields and parts of the body of the plane were damaged,” South China Airlines said in a statement on its Weibo account, according to the Mail Online. Although the plane’s outer coating was damaged, thankfully its interior was untouched, which is made of strong protective materials. The airline said that no injuries were reported, but the same cannot be said for the aircraft, which will have to undergo some repairs before it is put back into service. Damage to planes in severe hailstorms is not as uncommon as one might think. In August 2015, a Delta Air Lines jet was caught up in adverse weather conditions during a flight from Boston to Salt Lake City, and was forced to make an emergency landing in Denver. The aircraft managed to make a safe landing, and it wasn’t until later that the passengers realized just how much damage the storm had caused.